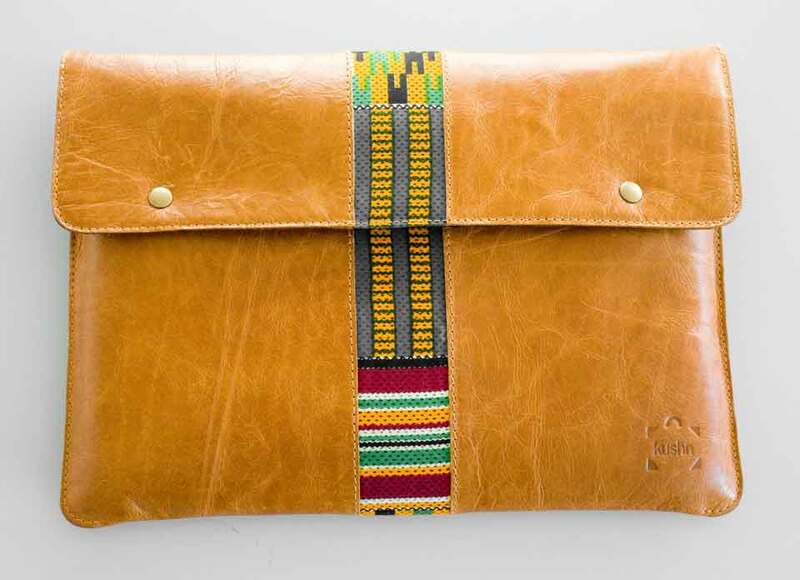 Kushn products are designed by Cape Town based duo Greer Valley and Themba Mntambo and are made in collaboration with independent, experienced leather artisans with the best materials sourced from African suppliers. 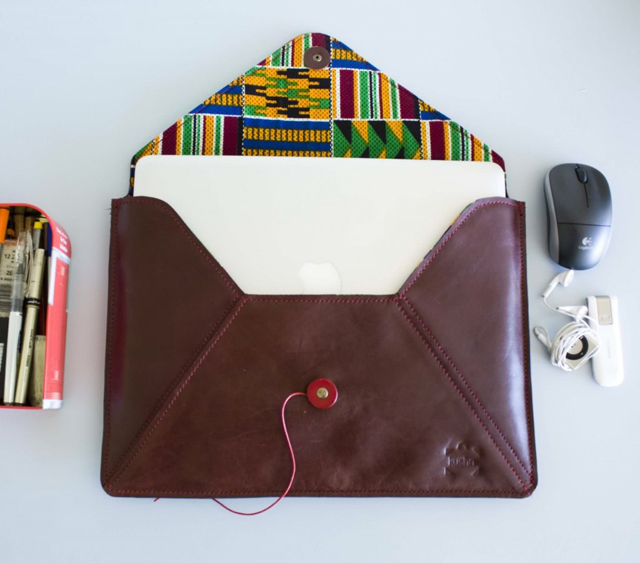 For accent, they use a combination of African print fabrics and woven textiles for their bold colours, geometric prints and interesting textures. 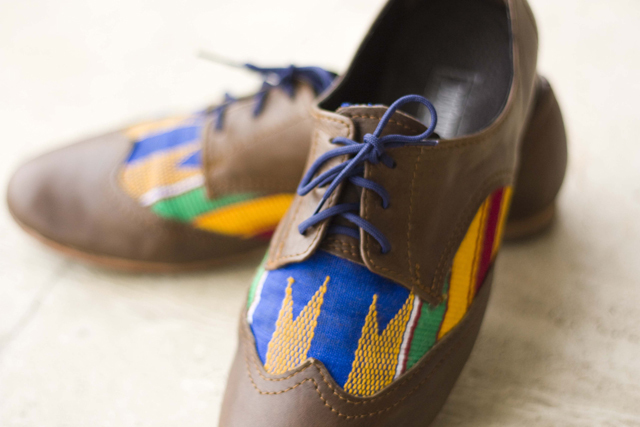 The Kente cloth used is sourced in Ghana, and bought from individual weavers using their own looms. 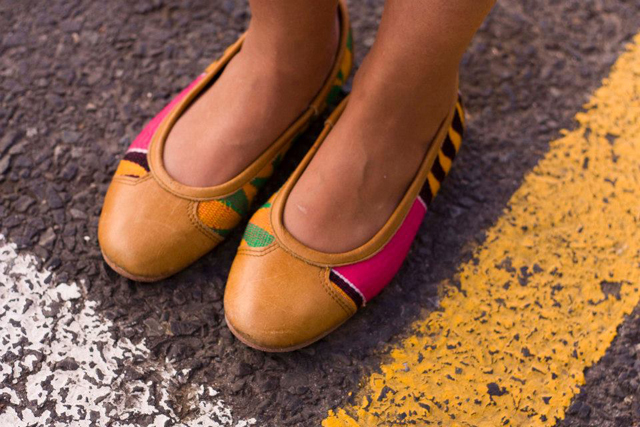 They make covers for Books laptops ,phones , tablets, cameras and books and now they are proud to introduce their new shoe collection, handmade in Cape Town, South Africa. 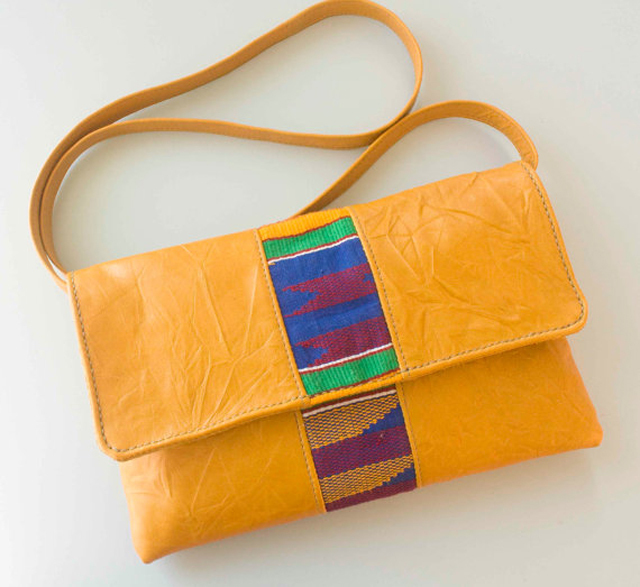 South African leather is combined with hand-woven Kente cloth, produced in Ghana. Check out more of their work below and you can also check out their Facebook page.